Water Features in Salt Lake City are a popular way to make any yard or property come alive. 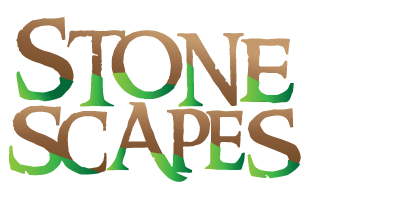 Stonescapes designs Award Winning Water Features and Ponds to help your dream yard become a reality. Our licensed and insured designers can help you with a current design you may have dreamed up or start from scratch and not disappoint. Whether it’s a little pond in your yard or a full functioning Water Feature with Rock Walls and Water Falls, Stonescapes can create the right one for you. Give us a call for a free consultation.